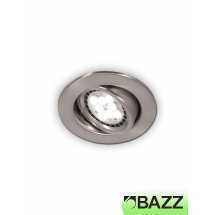 How many recessed lights for your room? 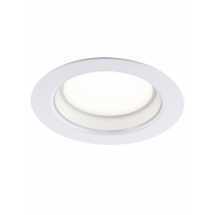 Recessed lighting is a contemporary lighting method that not only looks stylish but can also provide lighting for a number of uses, from ambient living areas to function workspaces. 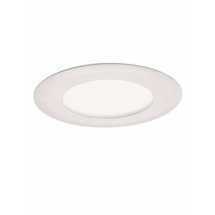 However, deciding on the correct number and spacing for your recessed lighting can be tricky. Here, you will find our useful tool for calculating not only the quantity of lights but also their spacing. 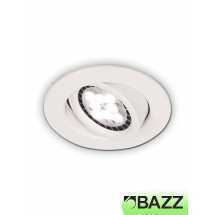 But first, let's take a look at some key features that you have to consider before recessed lighting installation can take place. 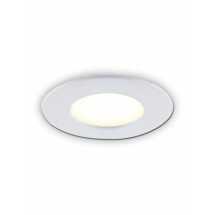 Lumens, or light output, will in part dictate how bright your room is. How bright you want your room to be is dependent on two things; what the room is used for, and what kind of atmosphere you want to achieve. For example, if you have a home office, you would want it to be brightly lit. However, for a bedroom, you might want slightly dimmer lights. 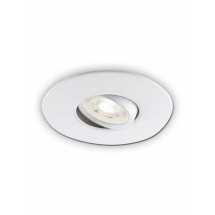 Having said that, the use of the room is not the only factor that dictates the Lumen output of your recessed lighting. 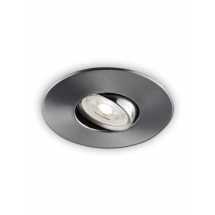 Additionally, the height of your ceiling plays an important role in the Lumens a light needs to produce. 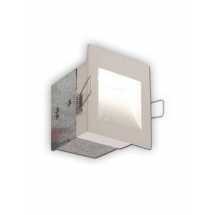 Higher ceilings will need higher Lumen output to generate a sufficiently lit environment. 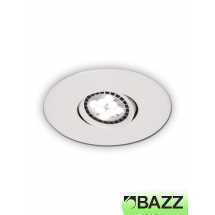 With this in mind, your first step when planning your recessed lighting is to measure the height of your ceiling. Your next step is to calculate the quantity of lights you need. For this, you need to consider a few things first. 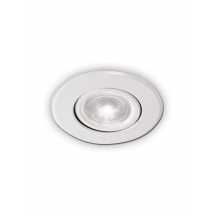 Which room are you installing your recessed lighting in? 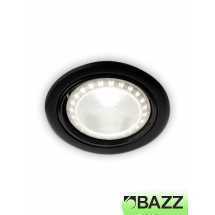 In general, bedrooms will need fewer lights than living rooms and hallways. Likewise, kitchens and bathrooms need more lights than living rooms and hallways. 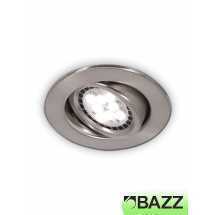 Of course, the size of the room you are lighting also plays a major role in the quantity of lights you will need. This might sound obvious, but to make it absolutely clear, larger rooms will need more lights. So your next step is to measure the length and width of you room. Lastly, the space between the wall and the first light is a simple equation. The distance that you place the first light is half of the distance of that between two lights. For example; if the distance between two lights is 40” inches, then the distance between the wall and the first light is 20” inches. Very pratical application! We just did some renovations at our new house and this calculator was definitely helpful. 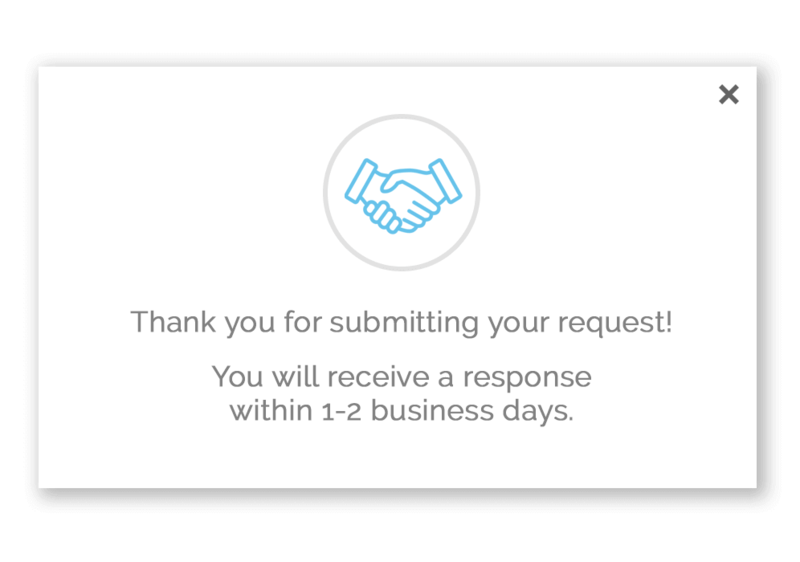 Works really well, we used this calculator for our layout and we're happy with the results. Light intensity and distribution within our room are just right.